Private Dining Rooms at China Tang at The Dorchester - London W1. Thank you for your interest in China Tang at The Dorchester! 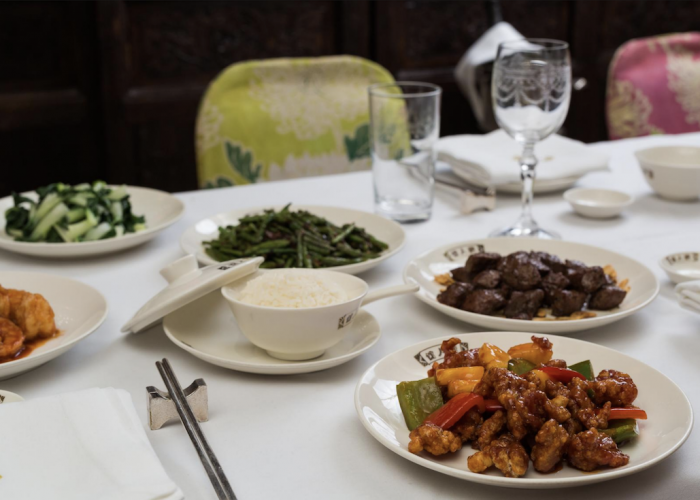 China Tang, a truly exceptional Chinese restaurant, situated within the iconic Dorchester Hotel, located in the heart of Mayfair, London. Beautifully decorated in Shanghai 1930’s art deco style, this restaurant offers authentic, traditional Cantonese dishes cooked to perfection and a vast Dim Sum menu available all day, from noon to midnight. Three intricate private dining rooms are nestled in the inner sanctum of China Tang, offering the perfect space for your special occasion. Each of the rooms are interconnecting with a plasma TV screen and PA system, offering a very versatile space. The Library area of the main dining room can also be booked for larger functions, offering a total private dining space for up to 80 guests. To complete the China Tang experience is the glamorous, yet intimate bar where you can sit back and enjoy some of the best cocktail creations in London….and even live Jazz music on dedicated evenings.